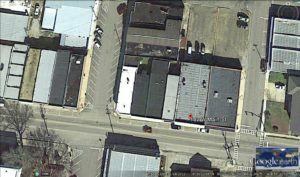 For lease, three office spaces on the 2nd floor of the ICDC building for a start-up business. Low rent with basic utilities included. 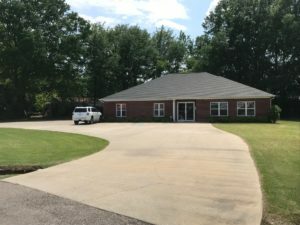 Please contact Vaunita Martin at 662-862-4571 to see the space today! 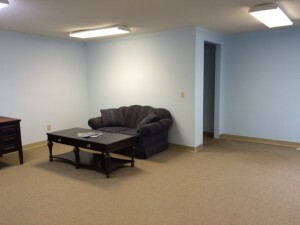 For Sale or Lease: Fully Furnished Business Office, Prime Location in Fulton! Includes large conference rooms, large kitchen, storage and 4 individual offices and other work spaces. 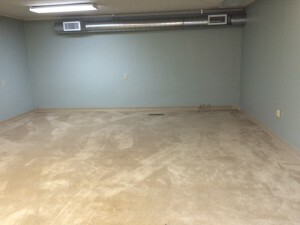 Approximately 5,000 square feet with back parking lot. Priced at $155,000.00. Call Paul (Buzzy) Mize at 662-840-5423 or Kevin Knight with TM Realty at 662-401-2913. 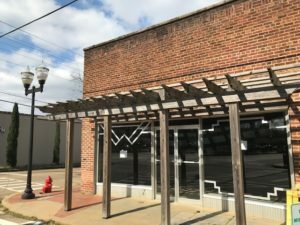 Located on the corner of S. Gaither Street and Main Street in downtown Fulton. Contact Zack Jones at 862-5998 for more information. 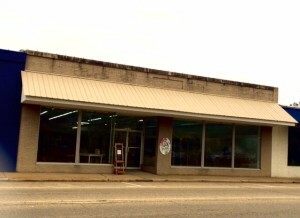 Located on Main Street in Downtown Fulton. Former Icon Photography studio. 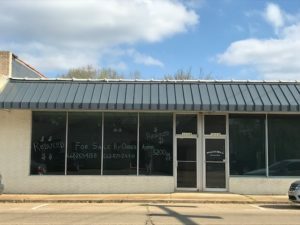 Approximately 3200 sq ft. For Sale by Owner 662-255-4155 or 662-871-2440. Located on the corner of Main Street and North Cummings St. in downtown Fulton with the iconic Dr. Pepper painted mural. Formally Jay West Boutique. Owner is willing to rent. Contact 662-842-7855 for more information. 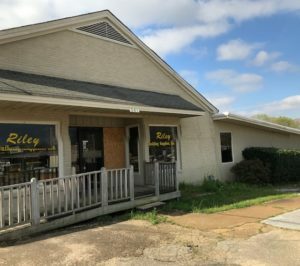 Riley’s Building Supply located on Main Street in downtown Fulton across from Itawamba Community College. Contact Lori Foote at 662-862-3149 for more information. 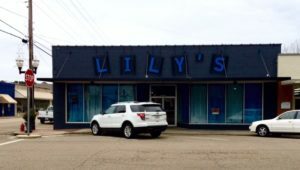 2,660 square feet restaurant space with seating capacity of 134 for sale $85,000.00. 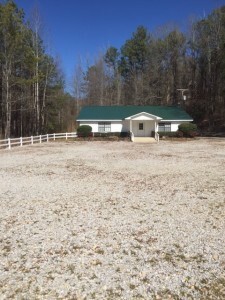 Situated on .40 acre newly remodeled with new roof, new hard surfaced floors, and all equipment stays. Contact Julia Grimes at 662-871-3008 or 662-842-3844 ext. 6228. 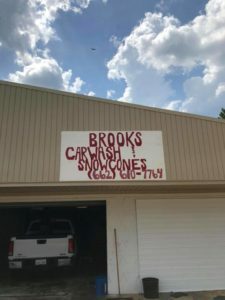 Mechanic Shop formerly Brooks Car Wash located at 249 Hodges Drive in Mantachie, MS. 4800 Sq ft with 1 acre lot behind the shop. Sale Price of $130,000.00 Contact Larry Adams at 662-231-9176.